Scientists at the Cascadia Research Collective recently announced the discovery of an interesting whale-dolphin hybrid off the coast of Kauai, Hawaii. As a result of genetic testing, they know that one parent of the animal is a melon-headed whale and the other is a rough-toothed dolphin. 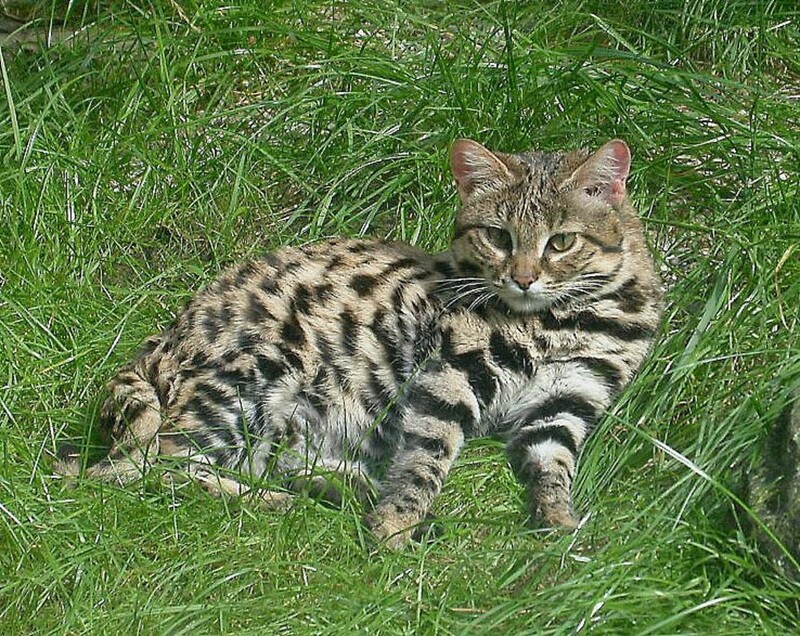 This is the first time that a hybrid between the two species has been observed. This article describes the parent species, which are fascinating and intriguing animals in their own right. It also describes the offspring, which is still being observed and studied. Whales, dolphins, and porpoises belong to the mammal order known as the Cetacea. The two species and the hybrid described in this article belong to the ocean dolphin family within the order Cetacea, or the family Delphinidae. 1. The melon-headed whale has the scientific name Peponocephela electra. Its head is shaped like a blunt cone. The melon (a mass of fatty tissue in the forehead) is rounded. 2. Although it's referred to as a whale, the animal is quite small. Adults reach around nine feet in length and weigh about 460 pounds. 3. The whale is grey to black in colour. It has a darker mask on each side of its face and a dark area on each side of its body below the dorsal (back) fin. From a side view, the black patch on the face often looks triangular. The patch on the back sometimes gives the impression that a cape has been placed over the top of the animal. 4. 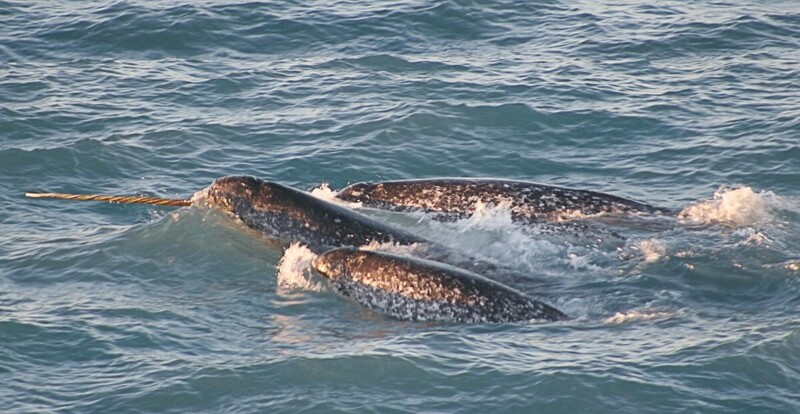 In some lighting conditions and on some dark grey or black whales, the darker patches on the body may be hard to see. This is especially true when the animals are seen in dappled sunlight close to the water's surface. The patches show up well in the video above, though. 5. The lips are located below the dark patch on the face and are white. 6. 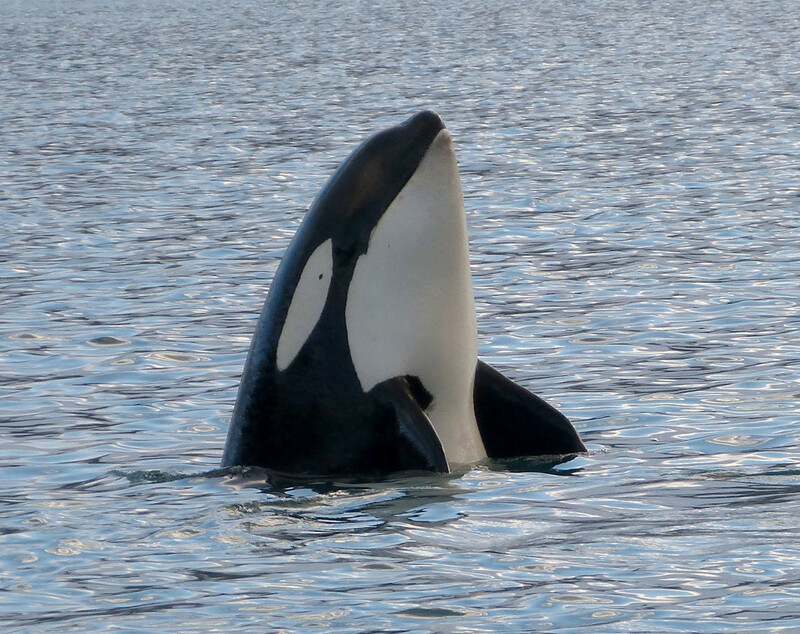 As in other cetaceans, the whale has a flipper or pectoral fin on each side of its body, a dorsal fin, and two horizontal flukes forming the tail. Its streamlined, fish-like shape help it to swim efficiently. Cetaceans are mammals like us, however, not fish. 7. Like all cetaceans, the whale breathes through the blowhole at the top of its head. This sends air to the lungs and expels carbon dioxide. It's roughly equivalent to our nostrils. Unlike us, cetaceans can't breathe through their mouth. The flippers of a cetacean contain bones which look like our arm and hand bones. Their distant ancestor lived on land. 8. The melon-headed whale lives mainly in tropical regions of oceans around the world, though it's sometimes seen in more temperate areas. 9. The animal lives in deep water far offshore and is less well known than some other whales in its family. Like them, though, it must surface to breathe. 10. The whale seems to be quite confident around humans and sometimes swims close to boats. It's seen by observers on the boats and by scuba divers and snorkelers who enter the water from the vehicles. 11. The animal is a fast swimmer and sometimes makes low leaps out of the water as it travels. This species tends to rest in the morning, socialize in the afternoon, and forage at night on fish, squid, cuttlefish, and shrimp. 12. Melon-headed whales are very social animals. They generally live in pods of 100 to 500 animals. Occasionally, larger groups of over 1,000 animals are seen. Small subgroups within a large pod are common. 13. NOAA (National Oceanic and Atmospheric Administration) says that related females probably stay together in a group while males travel between groups. 14. 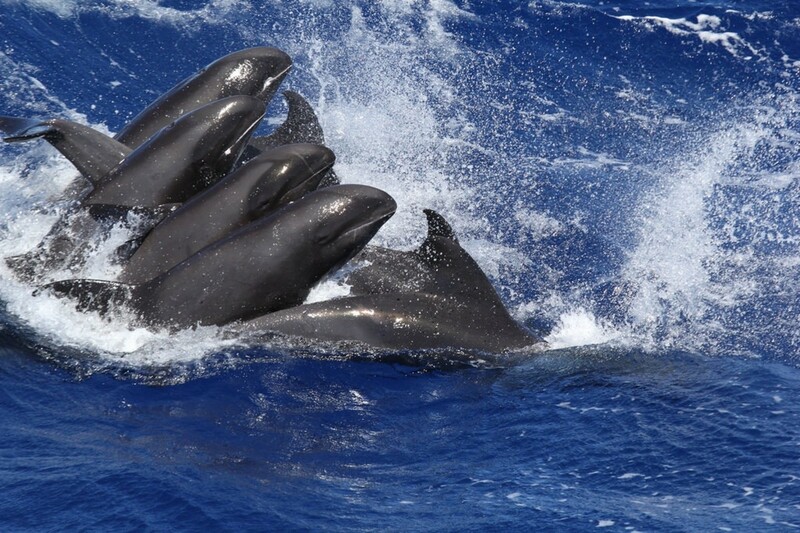 The species is sometimes seen in mixed pods with dolphins and other species of small whales. 15. 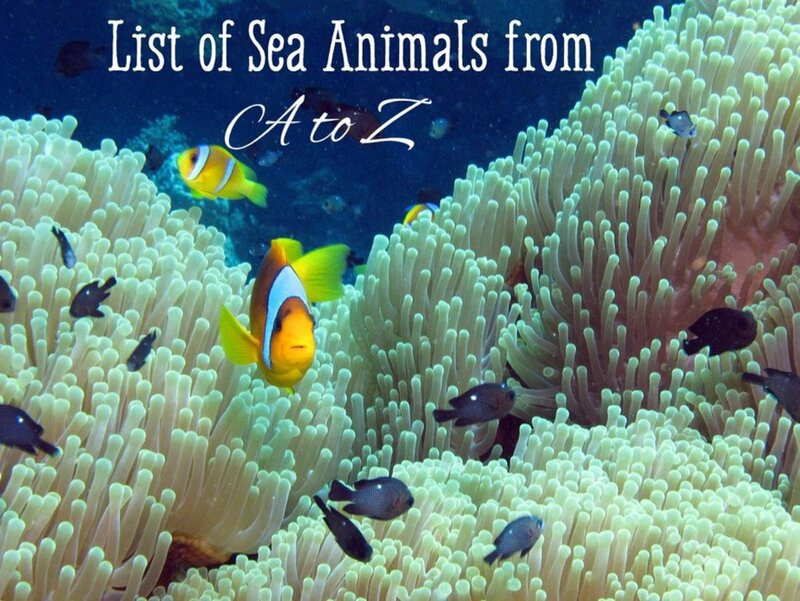 The animals are toothed and feed on fish, squid, and other invertebrates. 16. They produce sounds for communicating with other members of their species and for echolocation. 17. The word "melon" is used for both the fatty tissue in the forehead and the forehead itself. The function of the tissue is to focus sound waves during echolocation. 18. During the process of echolocation, toothed whales and dolphins produce sound waves by moving air through spaces in their head. The sound waves travel through and out of the melon, pass into the surrounding environment, and then bounce off nearby objects. The returning vibrations pass through the lower jaw bone of the animal and into its inner ear. 19. The cetacean's brain is able to obtain a lot of information from the reflected sound waves, including the size, distance, and position of the object that reflected the waves. Echolocation is used for both navigation and hunting prey. 20. Though scientists know that sound vibrations are produced in the animal's head, there is some disagreement about how they are created. Structures called phonic lips that project into air spaces are thought to be involved. The phonic lips are believed to hit each other as air that has entered the spaces from the blowhole passes by them. This causes surrounding tissue to vibrate and sound to be produced. Some of the videos in this article are accompanied by music. In others, there is no musical accompaniment and the clicks and whistles made by the animals can be heard. 21. Females are able to reproduce at about seven years of age. They give birth every three to four years. 22. The gestation period is about twelve months. Generally only one calf is produced at a time. 23. Males aren't reproductively mature until they are around twelve to fifteen years old. 25. The scientific name of the rough-toothed dolphin is Steno bredanensis. At 8.5 feet in length, it's slightly shorter than the melon-toothed whale. It's also lighter, weighing only around 350 pounds. 26. The animal has a small head that has a long, projecting rostrum, or beak, at the front. 27. The head slopes smoothly down to the beak without a crease, unlike the case in the more familiar bottlenose dolphin. 28. The animal's flippers are unusually long. 29. The dolphin is sometimes said to have a reptilian appearance. Its long body and overall appearance is somewhat reminiscent of ancient marine reptiles known as ichthyosaurs. 30. The animal is mainly grey in colour when young. There is a long, narrow, and dark cape between the blowhole and the dorsal fin. In adults, the sides often have a mottled light and dark pattern. The undersurface of the animal is often white or occasionally pink but is sometimes blotched instead. 31. The rough-toothed dolphin has white lips. 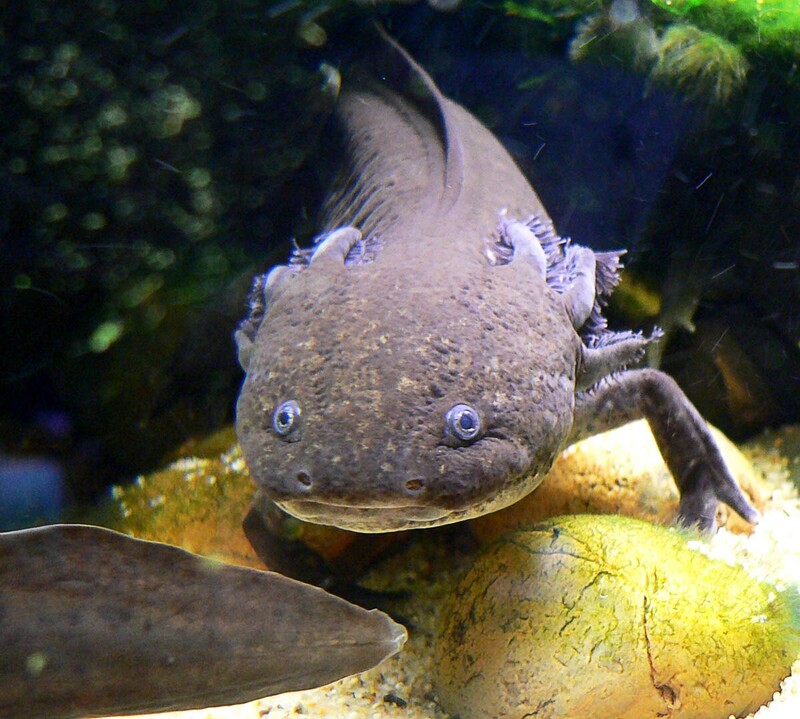 The lower jaw may have one or more light spots, especially at the tip. 32. The animal gets its name from the ridges on its teeth. 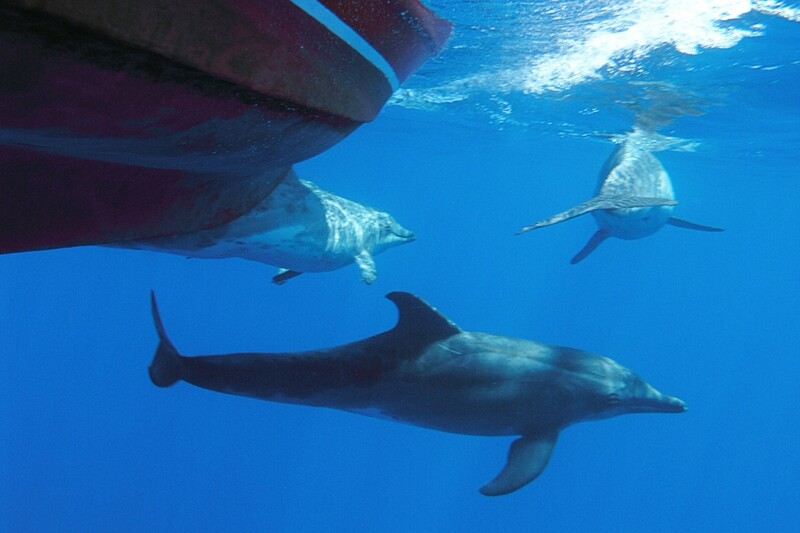 Rough-toothed dolphins can remain underwater for up to 15 minutes. 33. The dolphins are found in warm water around the world. They usually travel in small groups consisting of ten to twenty animals, but larger groups have been seen. 34. Like melon-headed whales, the dolphins are generally found in deep water and are not as well known as some of their relatives. 35. Rough-toothed dolphins can swim fast when necessary. In contrast to melon-headed whales, however, they are often seen moving slowly through the water. 36. The animals sometimes swim in front of boats. 37. They eat squid and fish (and perhaps other animals). 38. The dolphins produce sounds for communication and perform echolocation. Their melon is less rounded that that of melon-headed whales. 39. There are gaps in our knowledge about the dolphins. Females are apparently reproductively mature at the age of ten and males at fourteen, though more research is needed to confirm these facts. The gestation period is unknown. 40. Only one youngster is born at a time. 41. The average lifespan seems to be around thirty-six years. The IUCN (International Union for Conservation of Animals) classifies organisms according to their nearness to extinction. 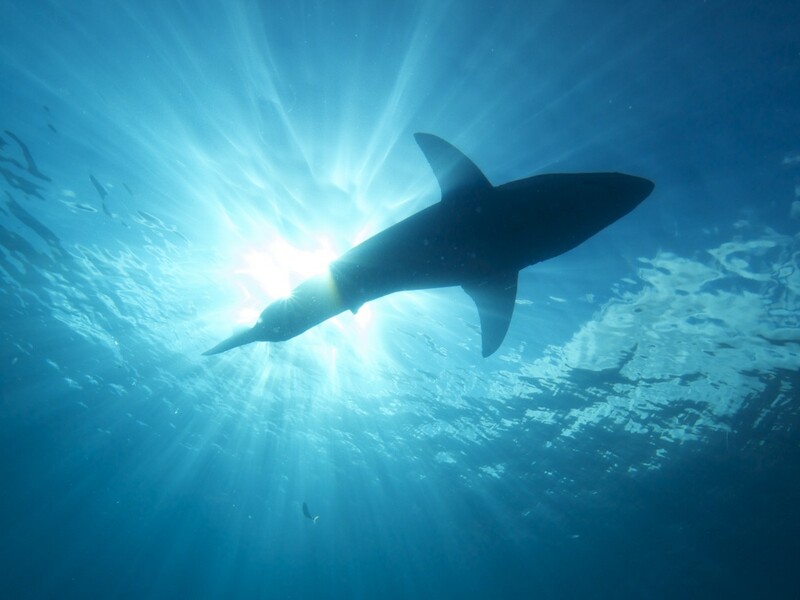 Although there are a few concerns about the melon-headed whale and the rough-toothed dolphin populations, at the moment both species are classified in the Least Concern category. 42. The melon-headed whale/rough-toothed dolphin hybrid is only the third whale-dolphin hybrid discovered and confirmed in the wild. Some people refer to the hybrids as "wolphins", though not all scientists like this name. 43. The hybrid animal was discovered in August, 2017. Its identity wasn't confirmed until genetic testing was complete. 44. The animal is a male and is believed to be almost full grown. 45. A biopsy sample for genetic testing was obtained from a distance. A researcher fired a dart from a crossbow into the animal's skin. The dart had an eight-millimetre diameter and a stop that prevented penetration of more than around fifteen millimetres. As the dart was withdrawn, it carried a sample of the whale's tissue with it. 46. As can be seen in the photo of the hybrid shown by CNN (which is referenced below), the shape of the animal's head looks halfway between that of its whale and dolphin parents. 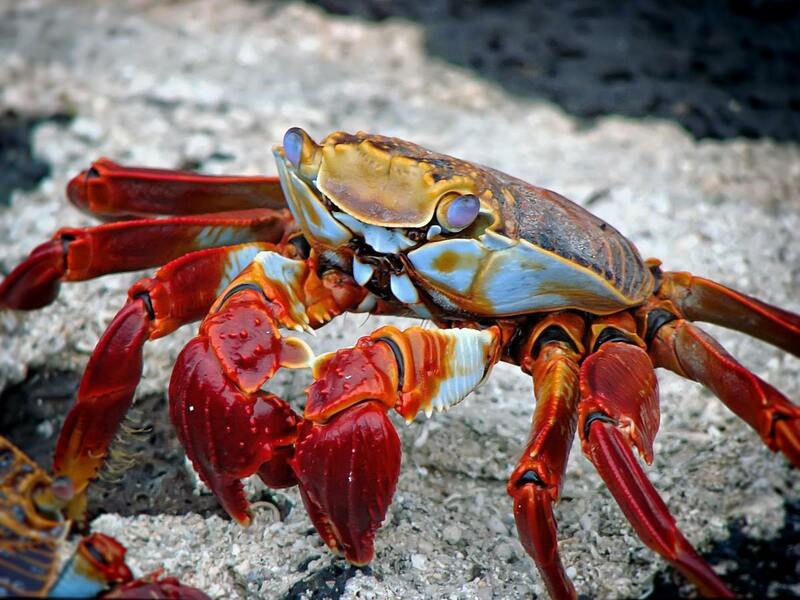 The animal also has blotchy pigmentation on part of its body. 47. The young hybrid and an accompanying adult melon-headed whale were found on their own instead of in the adult's pod. They were close to a pod of rough-toothed dolphins, however. 48. Scientists hope to eventually discover whether the young whale's mother is the melon-headed whale and its father the dolphin, as they suspect, or whether the identity of the parents is reversed. 49. The researchers plan to obtain a sample of tissue from the melon-headed whale accompanying the hybrid in order to learn more about the relationship. 50. Satellite-tagging is enabling researchers to keep track of the hybrid. Although the discovery of the whale-dolphin hybrid is interesting, the animal is not a new species as some news sources have claimed. Speciation takes a long time. Tracking and studying the hybrid and its companion could be informative, though. It's important that the animals are not harmed by monitoring and tissue sampling techniques. The crossbow technique for obtaining a tissue sample from cetaceans is performed by specially trained researchers in various organizations. It's said to be minimally invasive and to elicit little or no reaction from the animal. I haven't read of any problems developing from a crossbow wound that doesn't heal properly or becomes infected, although I assume that this is at least theoretically possible. It's always interesting to learn about nature and the behaviour of cetaceans. They are intelligent animals that often appear to have rich social lives. It would be wonderful to discover more about melon-headed whales and rough-toothed dolphins and their role in their ecosystem. Hi, Marie. Thanks for the visit. Pink dolphins are interesting animals. I like their markings. 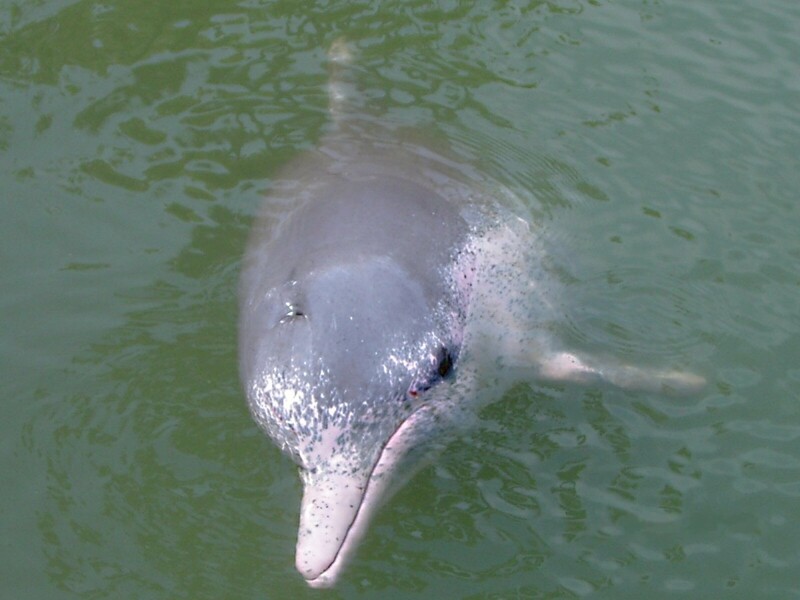 An even more unusual dolphin is the pink dolphin live in the Amazon and the Hong Kong harbor. Yes, that's certainly true. Everything is relative! I hope you have a happy weekend too, Heidi. I like that melon-heads were referred to as "small," like 9 feet and about 460 pounds. Everything's relative. :) Happy Weekend! Thank you, Nithya. I hope we learn more about the hybrid as well. Its existence and discovery are interesting. So many interesting facts about the Melon-Headed Whales and Rough-Toothed Dolphins. Thank you for sharing. Hope we get to know more about the hybrid species. Thanks for the comment, Peggy. It seems that there is much still to be discovered in the ocean. It's a fascinating habitat. It was very interesting to read about these two species as well as the one hybrid that was discovered between the melon-headed whale and the rough-toothed dolphin. It is amazing that in the vast ocean that it was even discovered. Thanks for compiling all of this information Linda. I always learn something new when reading your articles. Hi, Rajan. I agree—learning definitely never stops! This is new information for me, I mean the whale-dolphin hybrid, though not a new phenomenon. Learning never stops. Hi, Jackie. I appreciate your visit and comment. Fish are certainly interesting. I think they’re often an underappreciated part of nature. Whales and dolphins aren’t fish, though. They are mammals, like us. I hope the week ahead is a good one for you. This was so interesting and we find that in the fish even are a different set of rules, no? The guys get to go visit the neighbors but not so the gals? That is a head scratcher. I love food for thought. Thank you, Bede. I think echolocation is intriguing as well. I hope scientists discover more about the process. I hope they learn more about the hybrid and his companion, too, as long as the animals aren't disturbed by the research. I enjoyed your new article, Linda. There are many interesting facts about cetaceans but I find echolocation most intriguing. It will be interesting to see what develops as scientists keep track of the new hybrid. Hi, Dora. The ridges are said to be quite hard to see, so I don't think you need to worry about your possible neighbour! Thanks for commenting. I hope you enjoy the rest of the weekend. Thanks for explaining that this is not a new species. At the start, I wondered what else to expect. It may be my neighbor in this tropical region. You do make it sound friendly except for "the ridges on its teeth." Thanks, Manatita. Researchers say that when the crossbow is used properly, the dart triggers little or no reaction from the animal, implying that its entry isn't very painful. I hope this is true and that the crossbow is always used properly. I hope you have a great weekend, too! Interesting article. I did not know about male and female whale and dolphin hybrids. We learn something every day. This is a fascinating and well-structured article. Hi, Genna. I think they're beautiful creatures, too. I love watching them. I appreciate your comment very much. A hybrid of these two amazing mammals -- wow. I could watch and listen to these beautiful creatures all day. I didn't know that there are mixed pods of whales and dolphins. I really enjoyed this article, Linda..and the videos are wonderful. Thank you. Thank you very much, Bill. I appreciate your visit and comment. You not only share facts I do not know, you manage to write about species I've never heard of. Always informative and interesting, Linda! It's certainly an interesting point to consider. There are some puzzling aspects to nature. Thanks for the visit, Flourish. I’m intrigued about what would motivate one species to want to breed with another, especially since their numbers are not scarce. Fascinating stuff. I guess you can’t stop love. Thanks for the comment, Pamela. I think that nature is always interesting to explore! Hi Linda, This is such an interesting article. I didn't know any animal or fish is the ocean crossbred. Their gestation period is longer than I would have guessed also. Thanks for all this information as I love any nature article.